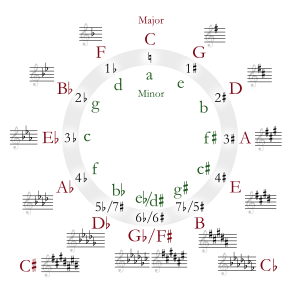 D minor is a musical minor scale starting on D. Its key signature has one flat. Its relative major is F major and its parallel major is D major. Wikimedia Commons has media related to D minor. This page was last changed on 8 August 2016, at 18:56.